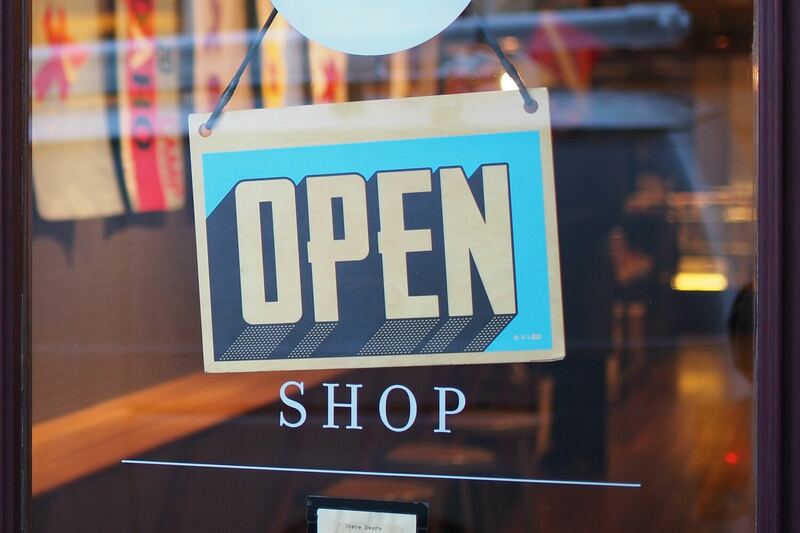 Are you designing exceptional retail experiences for your customers? Whether you want to improve the online, offline, multi- or the omnichannel customer journey – this template will get you started in no time. Both research behavior A and B can be applied to either of the customer journeys, which is why the buying online journey and the buying in-store journey have identical “before sale” steps in the template. Similarly, the post-sales activities are also identical in both journeys, to make the template versatile for your business. Add or remove steps to make the post-sales phase reflect your customer journey. For instance, buying a bed might mean that you go to a store and try the bed out as well as order and buy it there, as depicted in the customer journey 2. But you will most likely have to wait for the delivery of the bed afterward, which is the same as if you would have ordered it online, ie customer journey 2. Feel free to use the journeys and customer types that best suits your business and customers. Just rearrange and delete the excess lanes. Most often you will need a mix of both, depending on behaviors, product or industry. Just add and remove steps o make the map fit your organization and customer journeys. Apart from the customer lanes, this template also contains the onstage and backstage lanes, which makes up the service blueprint structure. Read more on how to use the service blueprint here.